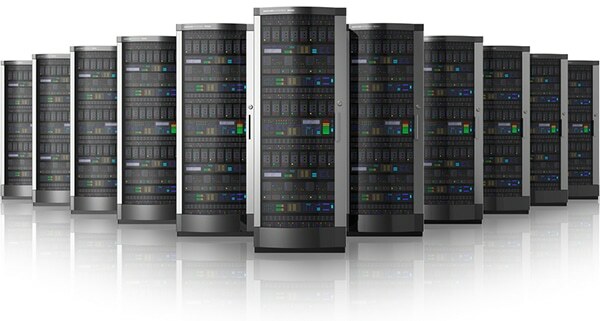 Website hosting is a complex business, but if it’s working correctly it’s zero maintenance. It costs less the more sites are hosted and should, effectively, cost you very little. We host sites for free with a monthly agreemement in place – or, if we design a site for you without a management or maintenance plan in place, we’ll give you a couple of years hosting for free. It’s just parking your site, it doesn’t need to be a big deal. There are more important things to worry about. A good rule of thumb: It should not cost more than $20 a month for website hosting. If someone is charging you that and offering no other services (such as email, security, management etc. ), then you need to ask them why. Simple websites built in html are relatively safe from malware. However, the more complex a site becomes, the more vulnerable it becomes to hacking and malware injection. This can put your data and identity at risk, along with that of your site’s users. This can result in a site being blacklisted by search engines, data loss, and costly repairs. The hosting that we provide comes with malware prevention and management included. Many hosts offer this either as an optional extra, or as an expensive remedy when things go wrong. That’s not how we work. Instead, because of our commitment to our customers and to a safer, healthier web, we include it from the beginning.